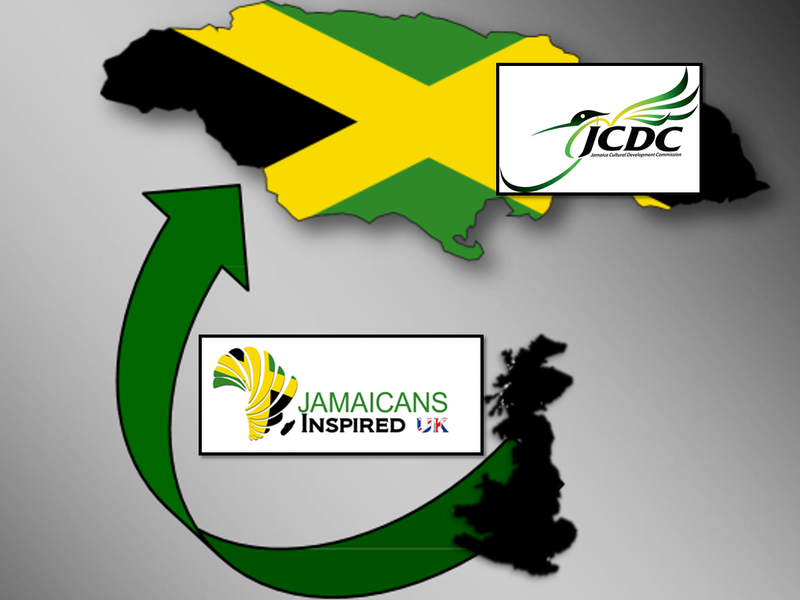 Jamaicans Inspired is focused on the development of Jamaican Youth and Youth of Jamaican Heritage. Don't be left behind book now. 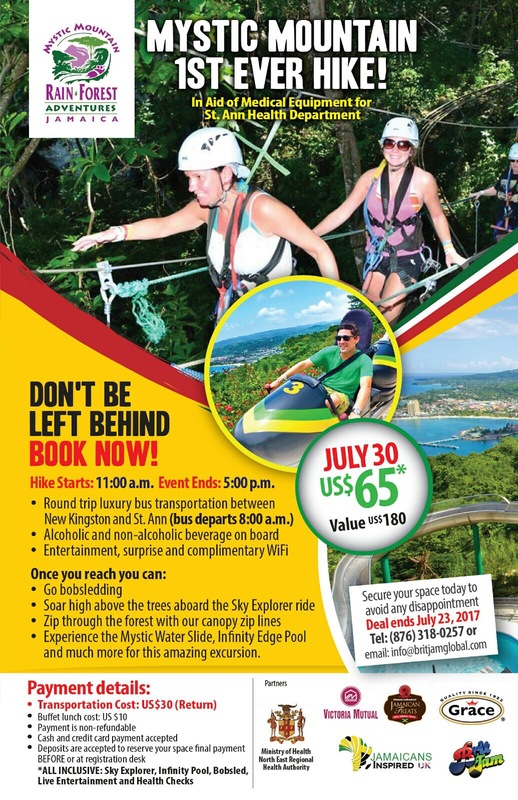 Experience the Mystic Water Slide, Infinity Edge Pool and much much more for this amazing excursion fundraiser. 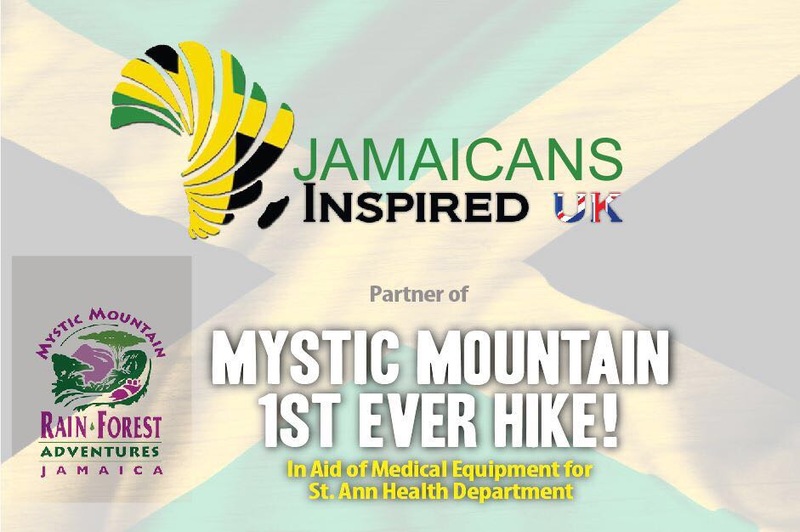 Join in the fun and fund-raise with us by hiking up the mountain for the 1st time! 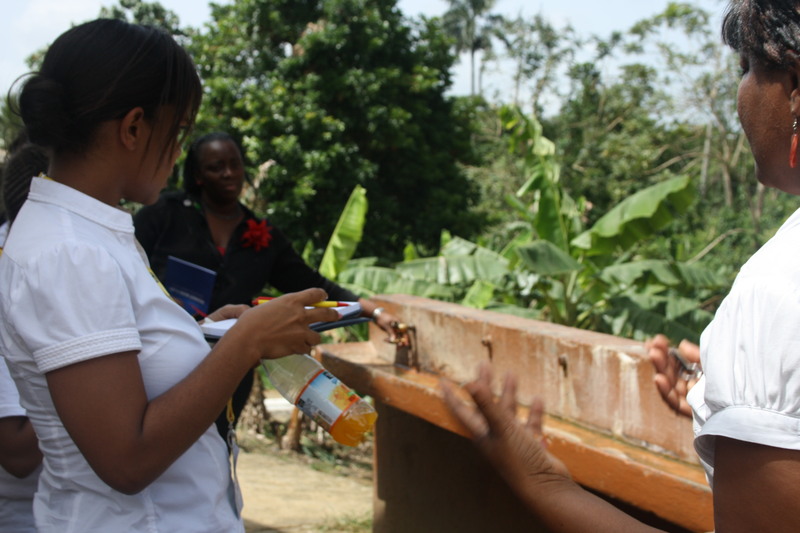 Of the estimated 2.76 million people living in Jamaica children and adolescents make up 25% of that number. 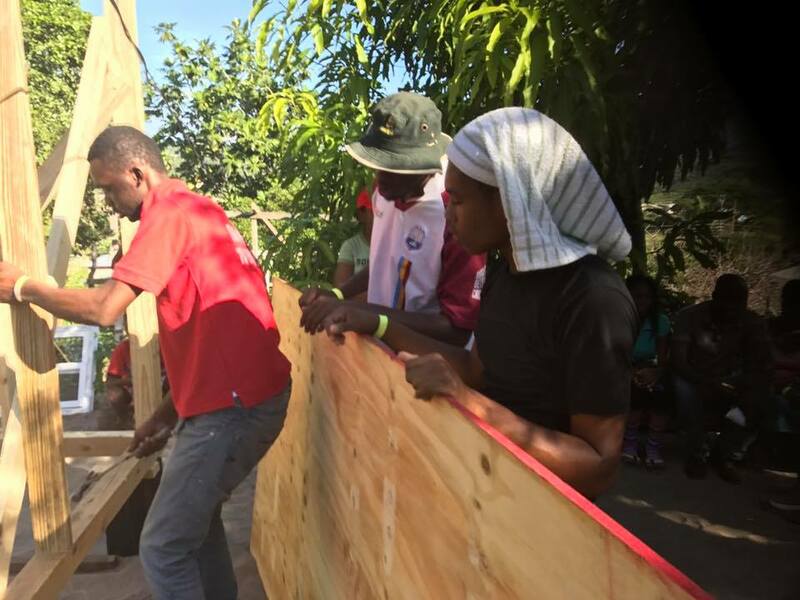 The St. Ann Health Department serves a catchment population of 200,000 with its clientele including residents of St. Ann, Western St. Mary, Northern St. Catherine and Northern Clarendon. The SAHD attended to close to 80,000 doctor's visits last year and in addition attended to over 150,000 visits that were related to maternal, child and adolescent health care. The cost of private Oral Health Services is prohibitive to several families with the cost for one routine visit averaging $7,000; oral health services are offered without charge in the health centres (clinics). By improving the quality of the infrastructure and equipment that is available in the public sector, we will ensure affordable access to first class oral health care for many children and pregnant mothers. Equipment are aged and efficiency levels are waning; Of the 5 health centres that offer oral health services, three need major capital investment to be on par with technological advances. 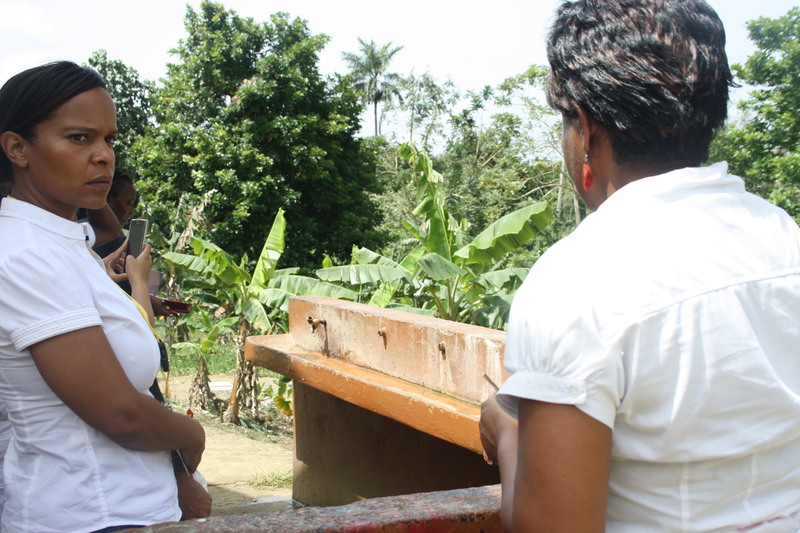 The poverty rate in Jamaica stands at 16.5%, having increased in the past two years. 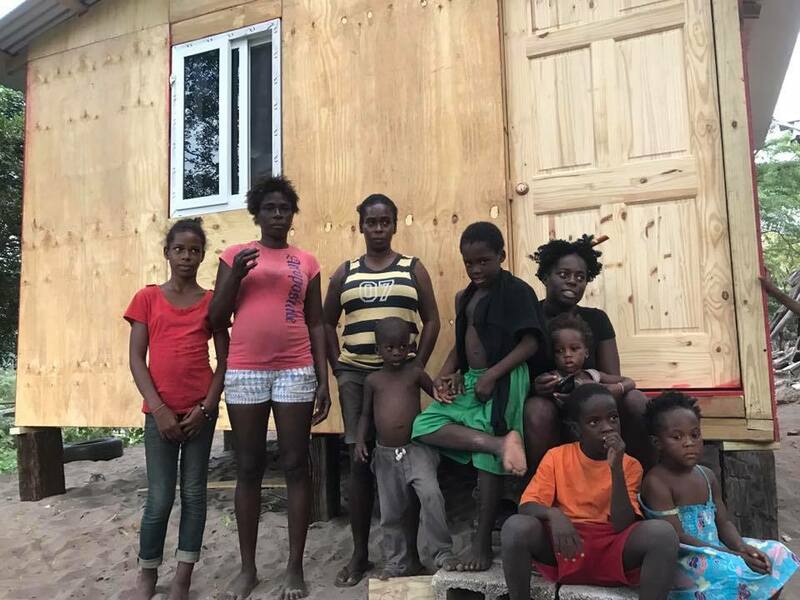 The result is that a larger proportion of the population now falls below the poverty line and inequality has risen, in many instances heightening vulnerabilities of the most-at-risk populations, including women, children & young people. 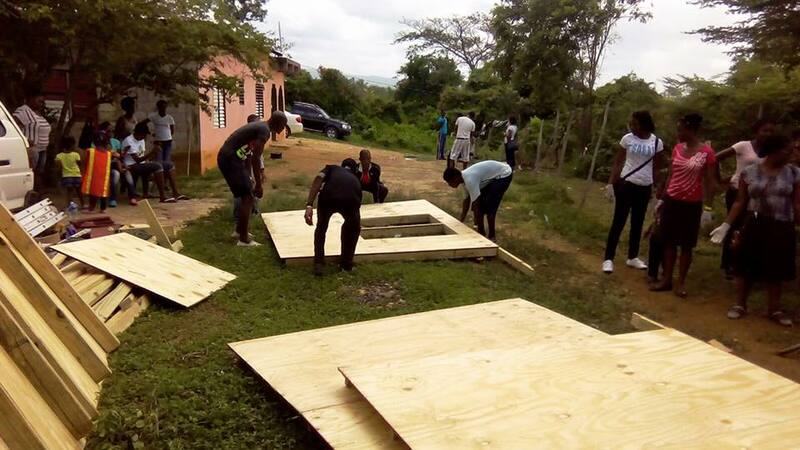 So far we have fundraised and built 3 pop up homes for severly impoverished families. 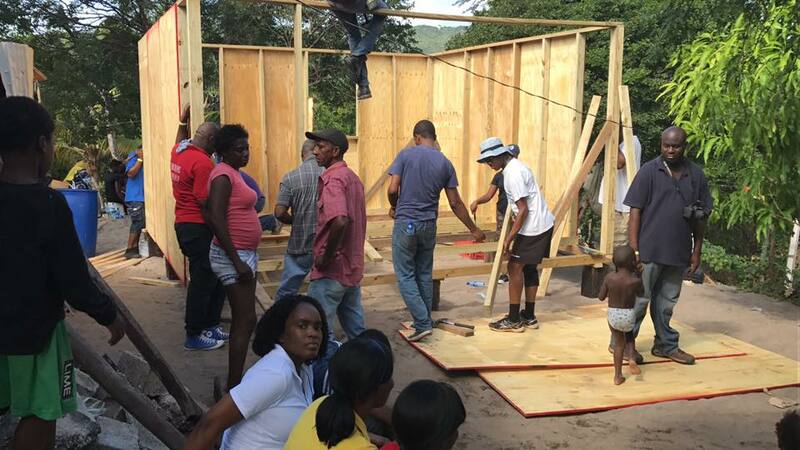 The most recent build was for a family who suffered the lost of a husband and father due to murder. 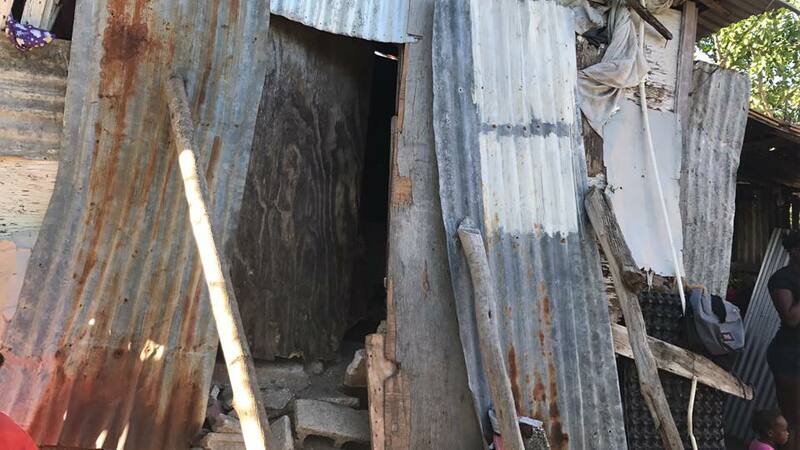 The deceased man was the sole provider to his wife and the 7 children that lived in a unaceptable shack. 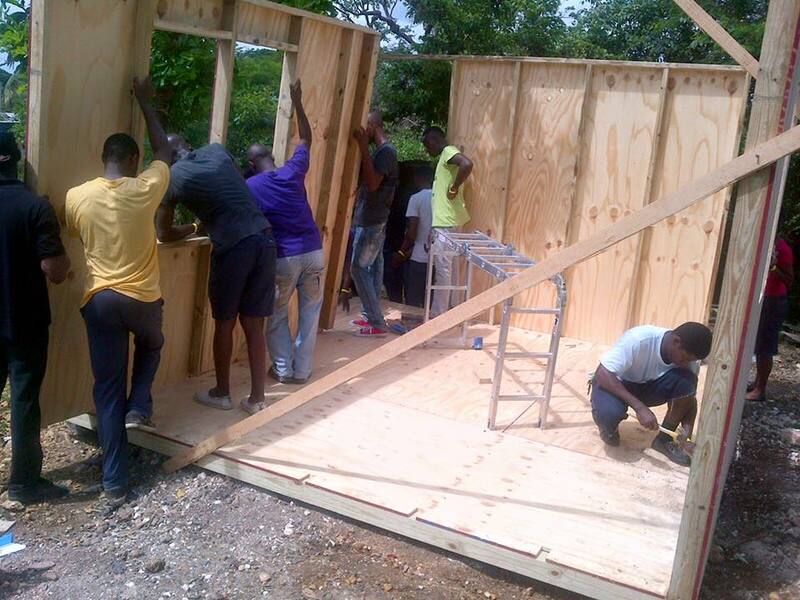 Jamaicans Inspired UK fundraised for this project and rebuilt a house for the family. 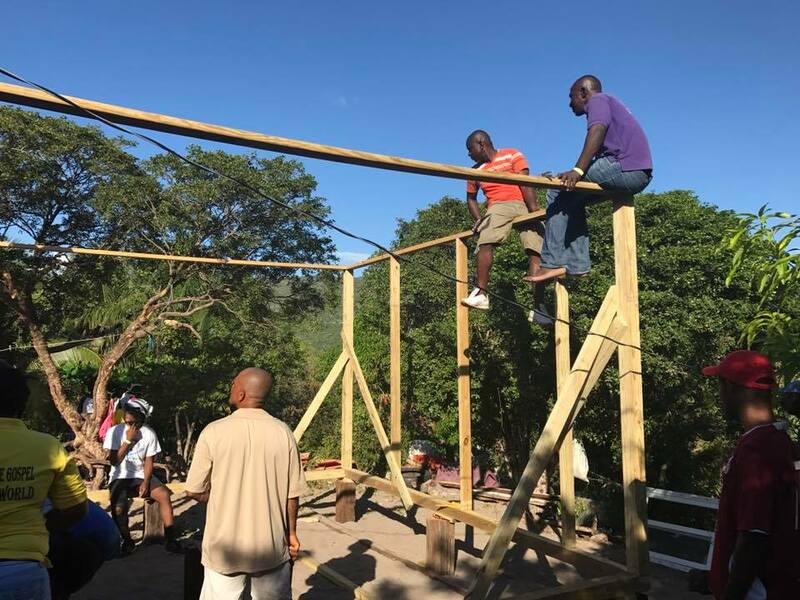 Our next build will be in March 2017 and we need as much support as possible to make it happen. The Showcase of Excellence is a celebration of the accomplishment of many Jamaican Future Leaders from a wide range of professions. 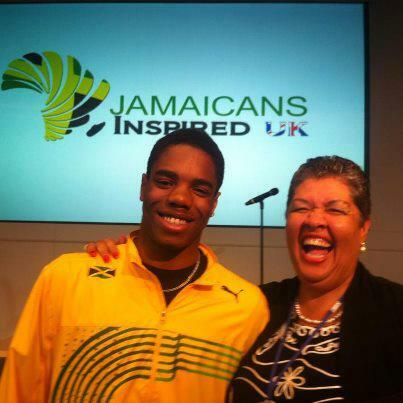 The High Profile event normally held in the heart of Financial London helps to reverse the negative stereotypes of our young Jamaicans and assists to strengthen the promotion of Jamaica and Jamaicans positively within the UK. 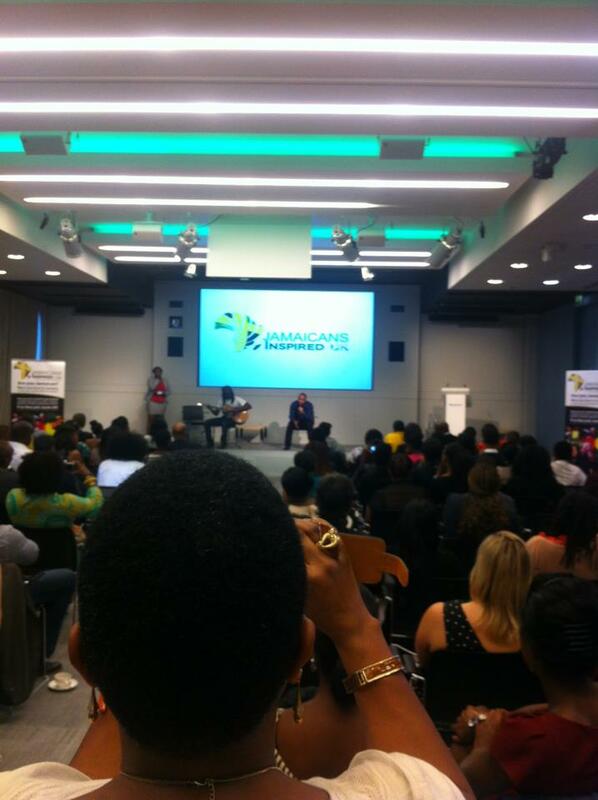 The evenings are fun, entertaining, exciting and very inspirational with a variety of presentations and entertainment from Jamaican Young leaders living within the UK. Above image taken at The Showcase of Excellence hosted by Barclays at Barclays HQ, Canary Warf. 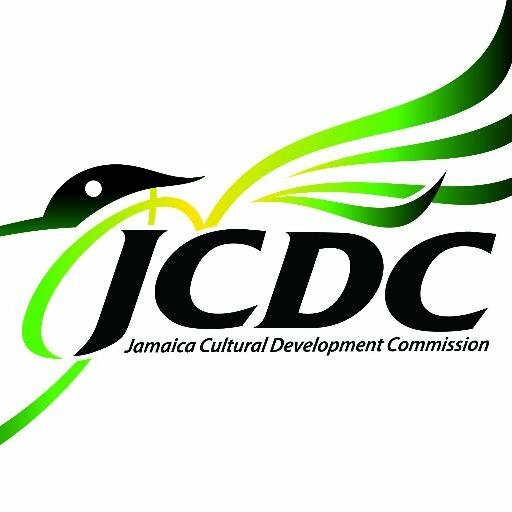 info@jamaicans-inspired.com or use the comment box below. We are going to be running several fundraisers in 2016 so that we can fit new drinking taps, paint and refurbish the toilets. - Facilitate the opportunity for people to network, share their knowledge and experiences and be creative together. 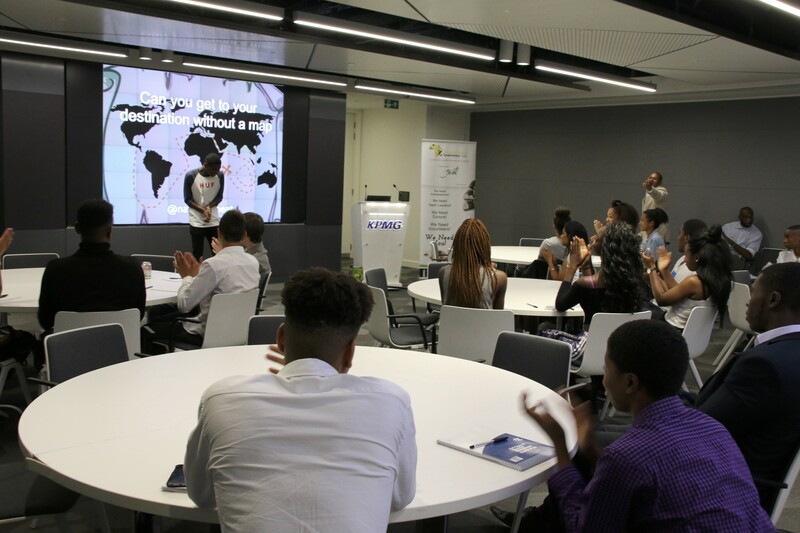 - Involve teamwork, action and Business plan development, presentation skills, public speaking, problem-solving and one-on-one interaction, writing press releases. 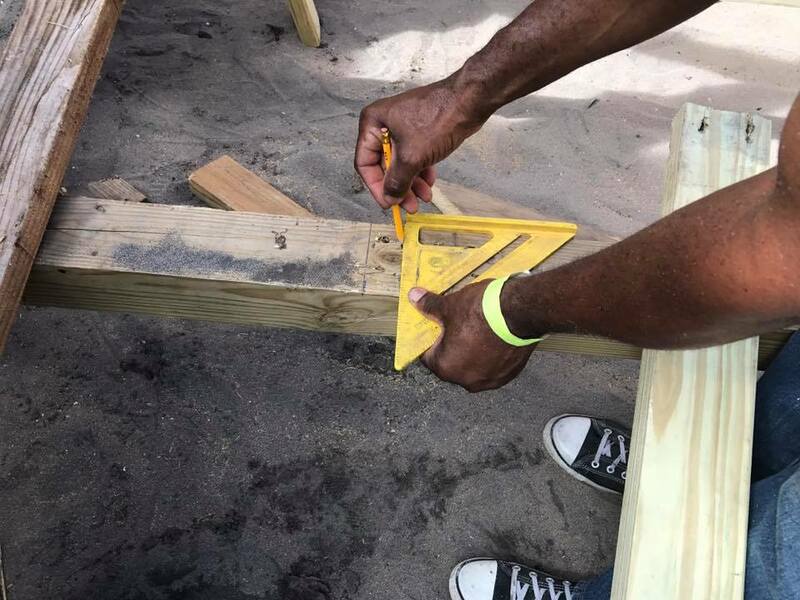 - The events enable support organisations to connect with aspiring / existing entrepreneurs to share issues and create a better understanding of what entrepreneurs need and what practical support is on offer. - Include follow-ups, a vital component of the workshop series. 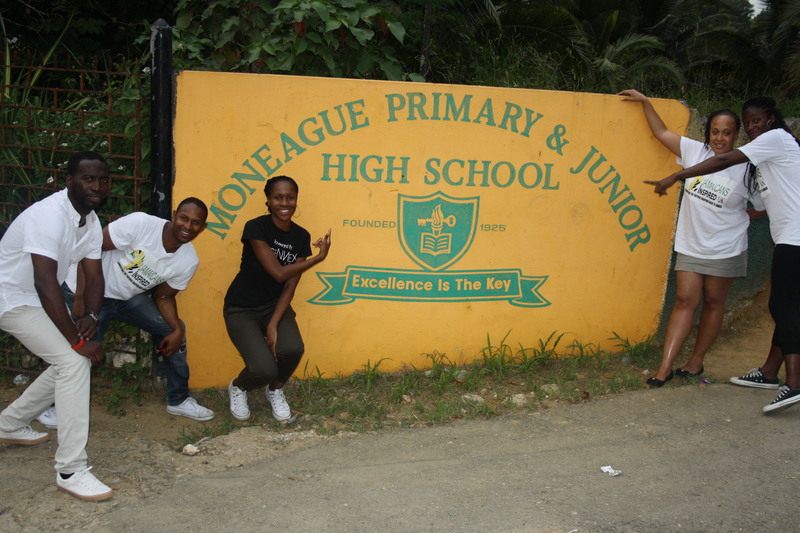 Jamaicans Inspired UK has been supporting Monegue Primary and Junior High School in St Ann. 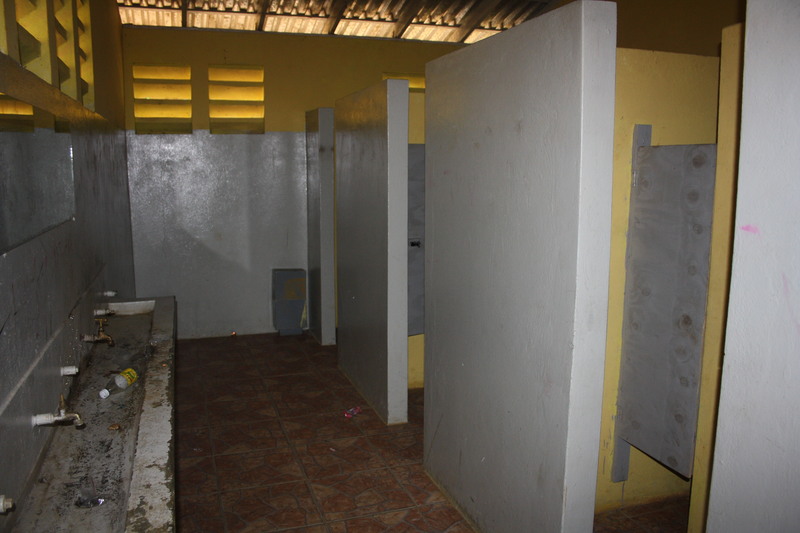 The resources within the school have been limited, since we undertook the project we have equipped the school with computers and equipment for the ICT room. Resources that are taken for granted in the UK are not readily available for the school and we are driven to change this. 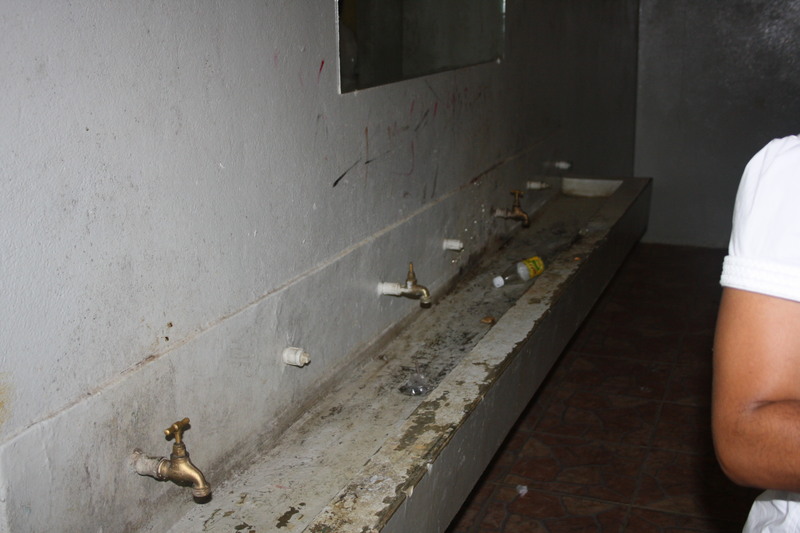 The school suffer from inadequate furniture, very poor toilet facilities, poor ventilation, poor lighting, and deteriorated water taps and deteriorating buildings. These conditions are not conducive to providing an environment with supports the learning process. The last needs map showed that poorly ventilated classrooms had led to extremely hot conditions, the classrooms were getting so hot that paint was melting off the walls! We urgently needed to get fans in all of the classrooms and we thank Her Excellency, The Honorouble Aloun Ndombet-Assamba for sponsoring 20 Fans which have been fitted into the classrooms. 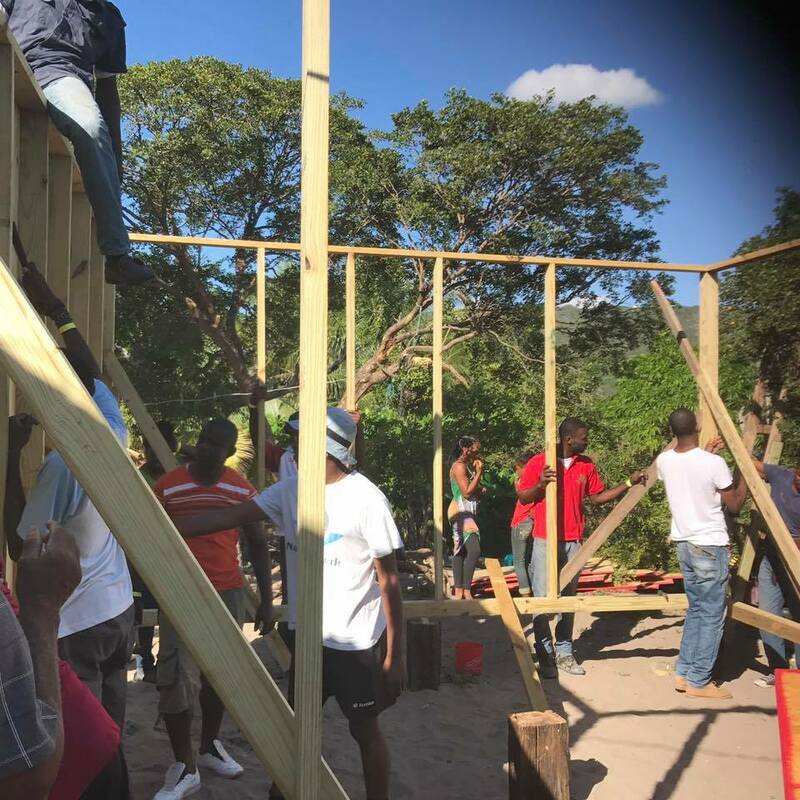 The Angel Foundation in partnership with Jamaicans Inspired UK (also known as Jamaica Diaspora Future Leaders) supports Kingston Public Hospital, St Anns Bay Hospital and Sava La Mar Hospital. 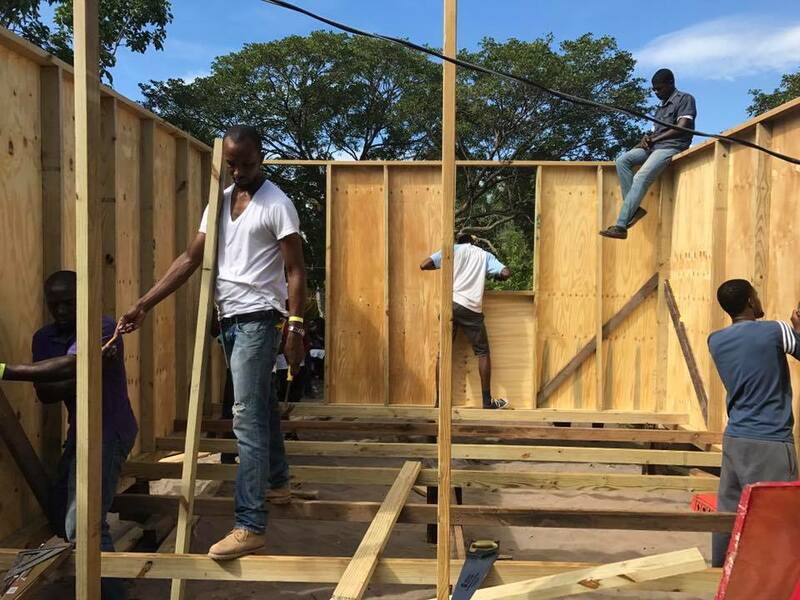 Jamaica's health service is hugely under resourced, with many hospitals turning away patients or not having the required equipment to deal with the medical emergencies. In addition surgeries have had to be cancelled or postponed because of a shortage of equipment and the malfunctioning of others. Transportation for emergencies is dire and Ambulances are scarce, we desperatly need your help to change this. 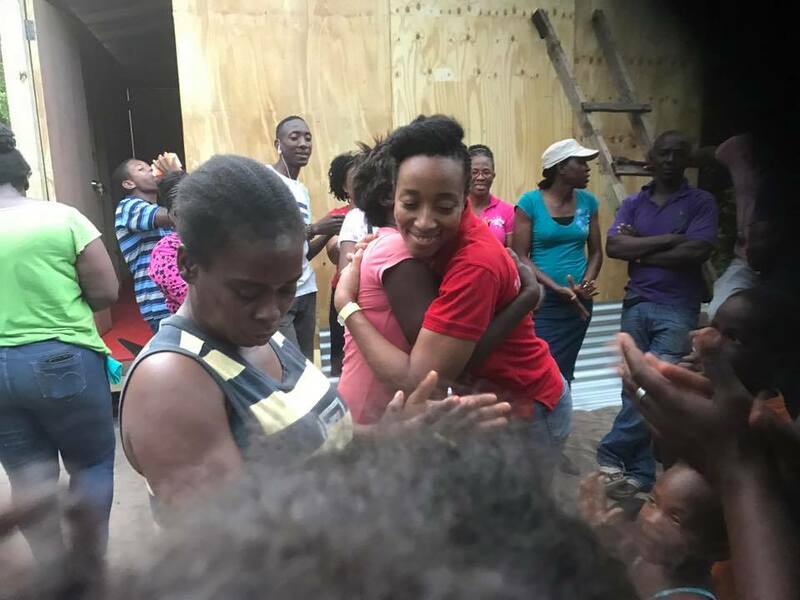 The Angel Foundation was founded by Angelia Christian after the near death of her two daughters who had and accident at a hotel swimming pool in Jamaica. On 24th of October 2011, daughters, Holly and Petraa Christian, aged 12 and 16 were dragged out of the pool after breathing in water. Petraa’s body was still after coming out of the water and life guards attempted to perform CPR, after 3-4 minutes Petraa began to cough up water. 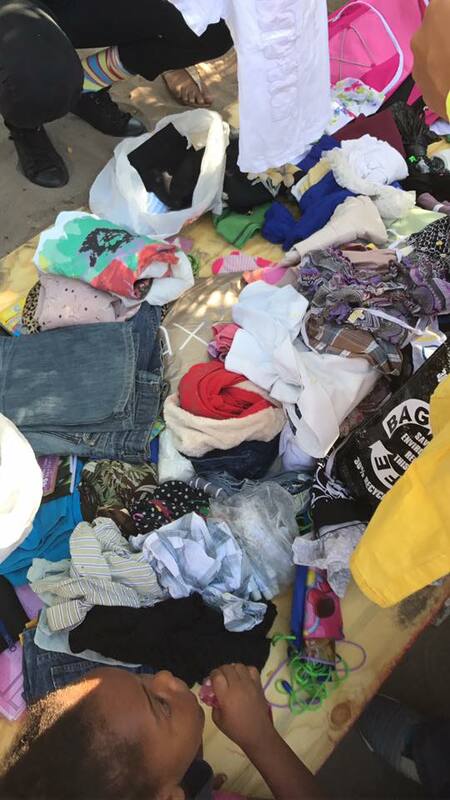 The girls who were heavily traumatised, in shock and shaking needed to desperately get to a hospital. 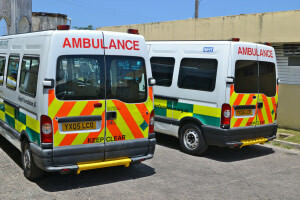 Angelia, upon asking the hotel to call an ambulance, the hotel advised that there was no public ambulances therefore she would have to pay for a private ambulance. The private ambulance took 1 hour and 45 minutes to arrive and was heavily under resourced having only a ventilator and a stretcher style bed. 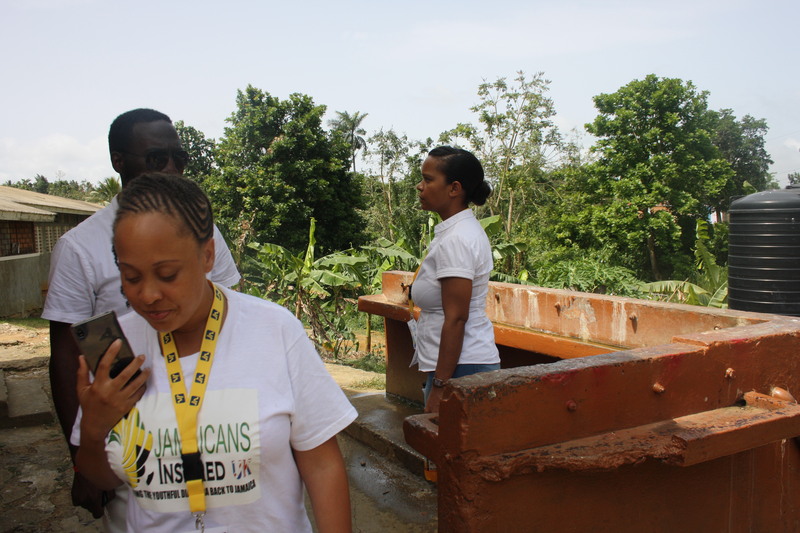 Arriving at St Ann’s Bay hospital she was shocked at how under resourced the hospital was and endeavoured from there on to support Jamaica’s hospitals. To date The Angela Foundation with the assistance of Jamaican's Inspired UK and JAHJAH Foundation USA has donated over £200,000 worth of hospital equipment and emergency vehicles including, 3 ambulances, one mobile blood unit, 50 hospital beds, 2 Electronic Defibrillator, Child Scales, Pressure Relieve Mattresses, Blood Pressure Machines, 200 sheets, Pulse Oximeters and other essential equipment. 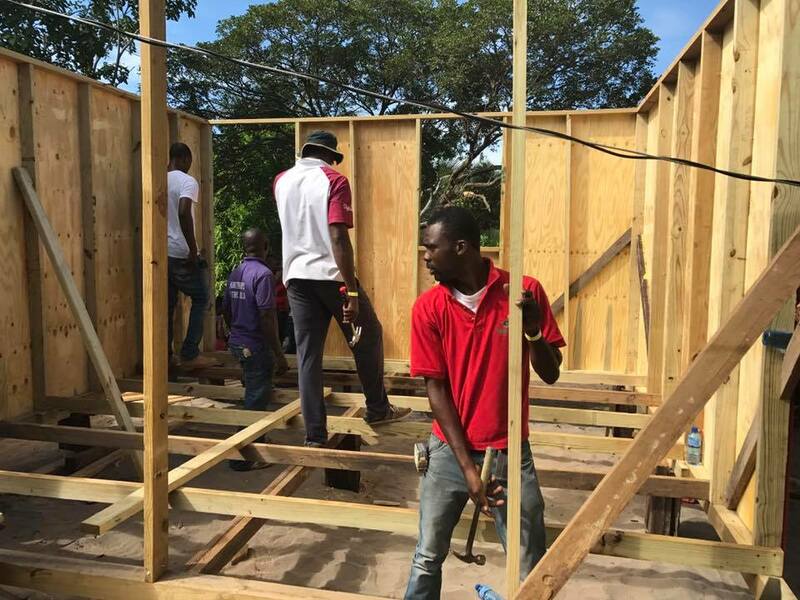 We are now seeking to raise finance to get another ambulance to Jamaica, a mobile dental unit and in addition ECG machines.